Save the Date: Meet Charles Fazzino! Save the date for our special event! 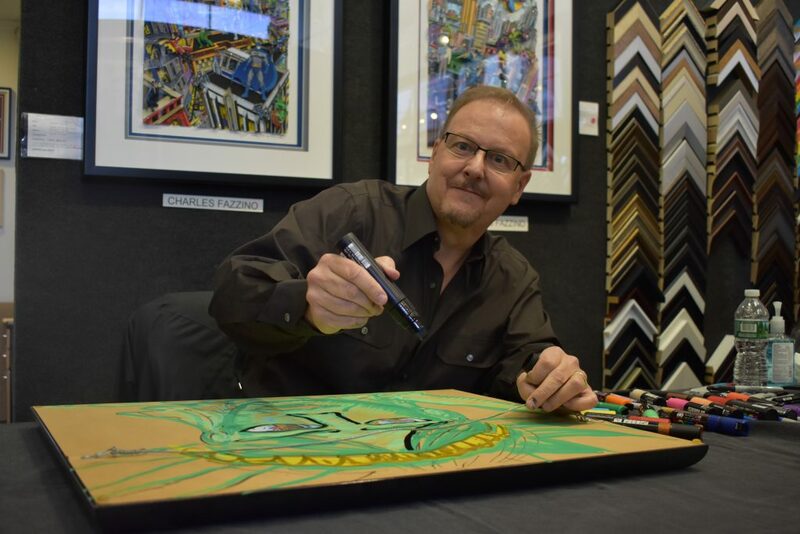 Meet your favorite artist, Charles Fazzino @ Central Galleries this December. View the largest collection of Fazzino art in the world! From his newest releases to sold out pieces, no longer available anywhere else… Don’t miss it! Click to view photos from our last event!